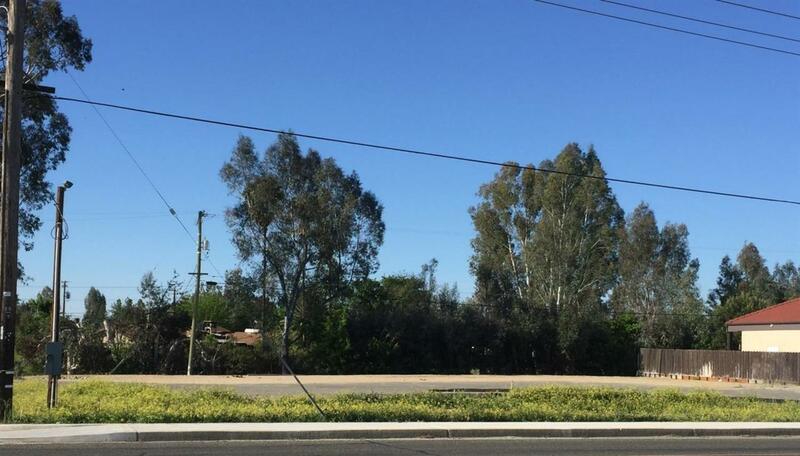 Commercial Lot - Corner Property in Madera Ranchos. Located on busy Avenue 12 which connects Hwy 41 and Hwy 99. Location on a corner is a significant advantage to a business, having access from Avenue 12 or Kensington. Many potential uses. Some improvement already completed. A lot of growth in the area. Major residential development at Avenue 12 and Hwy 41. Located in highly-acclaimed Golden Valley Unified School District. Owner may carry with qualified buyer.